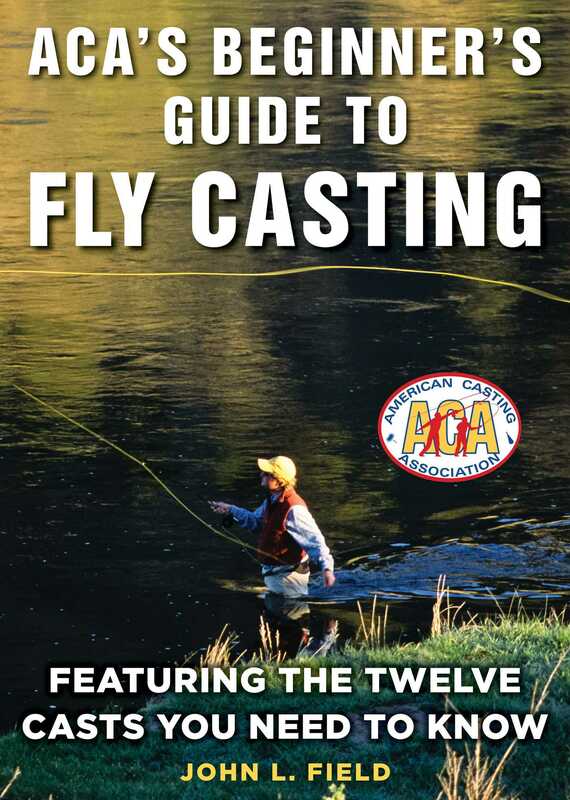 In The ACA's Beginner's Guide to Fly Casting: Featuring the Twelve Casts You Need to Know, John Field, tournament caster and FFI Master Casting Instructor, teaches and explains the fundamentals of fly casting, step by step. John shares the casting games of the American Casting Association and its 110 years of proven methods. This guide also includes learning tips from champion casters Steve Rajeff and Chris Korich. To begin, Field carefully lays out the essentials for getting ready, like assembling an outfit, and caring for your tackle. Next, he shows the simplest but most efficient way to start casting and practicing for results. Once you can make the basic cast, the next chapters provide the steps to achieve casting accuracy and distance. Whether learning to fly fish in fresh or saltwater, Field's expertise is sure to have you casting like a pro before you know it. With expert instructions, accompanying diagrams and fun drills, The ACA's Beginner's Guide to Fly Casting will help the next generation of flyfishers participate in this wonderful sport.